10 Recols der Treppenläufer von simlogical in Streifenoptik. Die Treppenläufer passen auf alle nicht-modularen Maxis-Treppen sowie auf die Winding Stairs und die Half Landing Stairs von simlogical. Die Meshes (inklusive der Winding- und Half Landing Stair-Varianten) sind beigefügt. 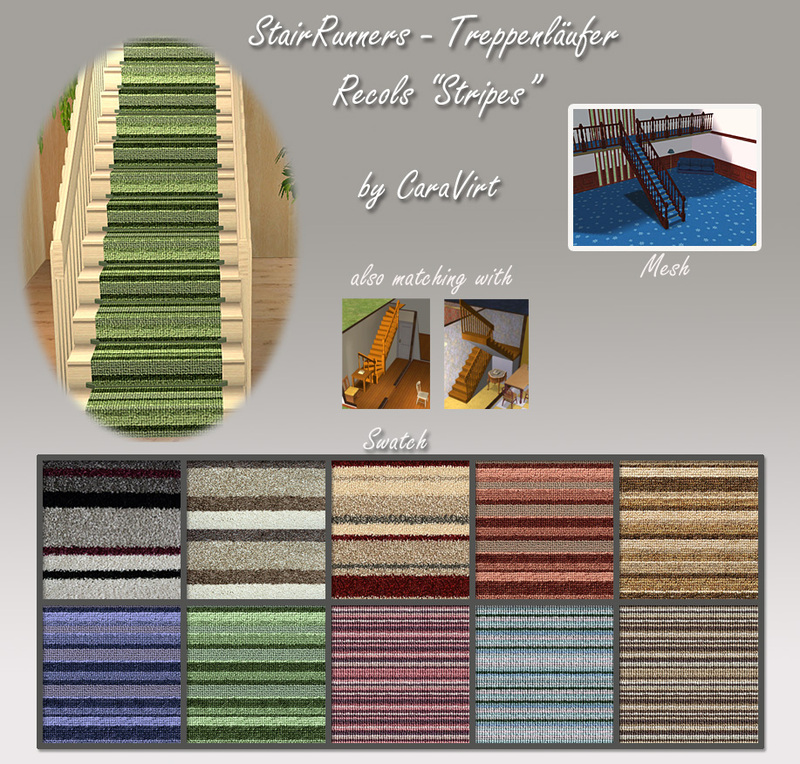 10 recols of the stair runners from simlogical with stripe carpet textures. 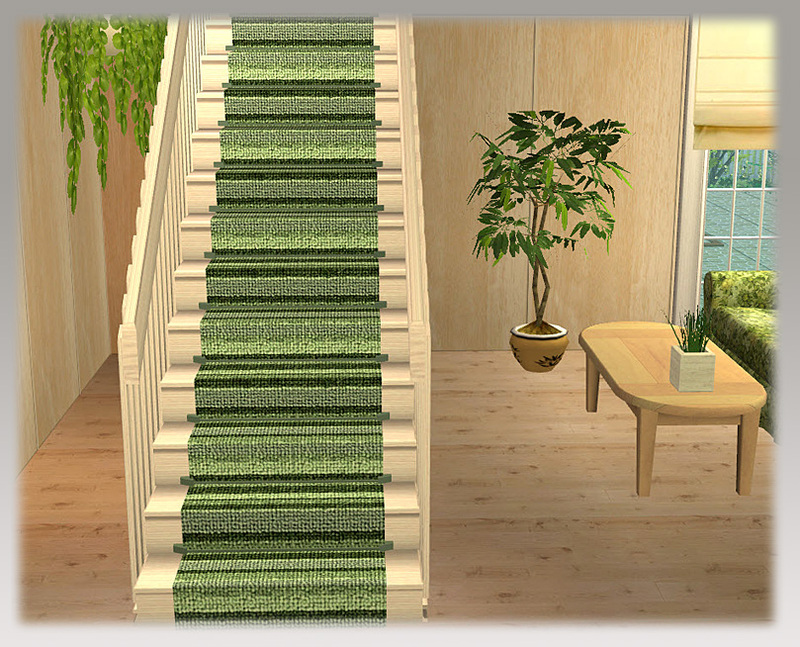 The runners match with every non-modular Maxis stair and also with the Winding Stairs and the Half Landing Stairs from simlogical. 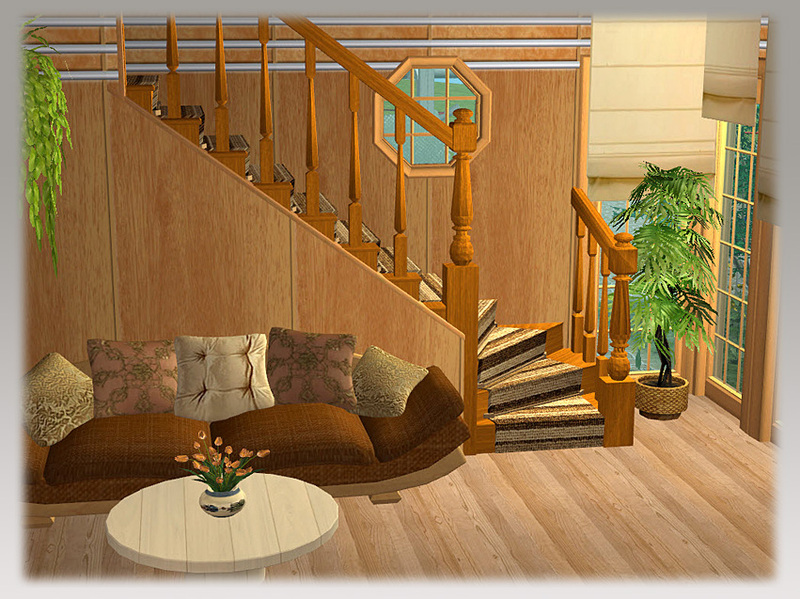 Meshes (also the Winding and Half Landing variants) are included.